Heritage Bank To Partner with Female Entrepreneurs. The growth of any economy is driven by its Small and Medium Enterprises (SMEs) and in a bid to contribute its quota to Nigeria’s economic growth and development, Heritage Bank has promised to support female entrepreneurs in Nigeria. This promise was made by Heritage Bank’s Manilla Banking Group Head, Babajide Adetokunbo while speaking at this year’s edition of the Role of Women in Emerging African Democracies (ROWEAD). 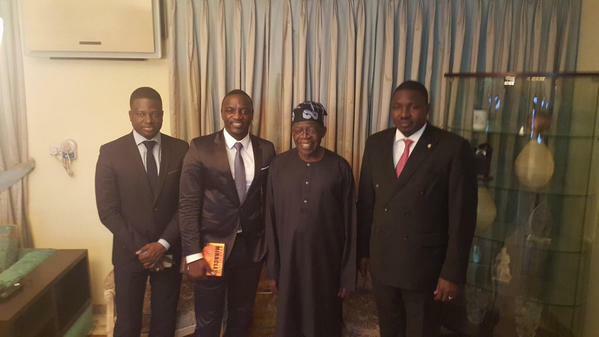 GALLERY: Akon Meets With Tinubu, Elumelu, Kaycee and Others. 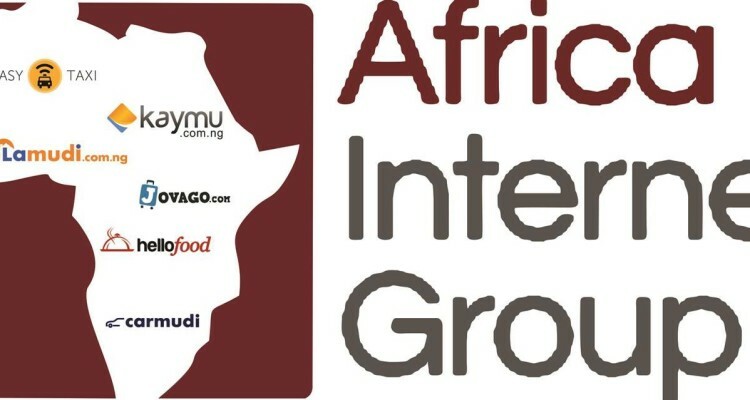 Africa Internet Group has announced that it has established a partnership with AXA and Jumia.